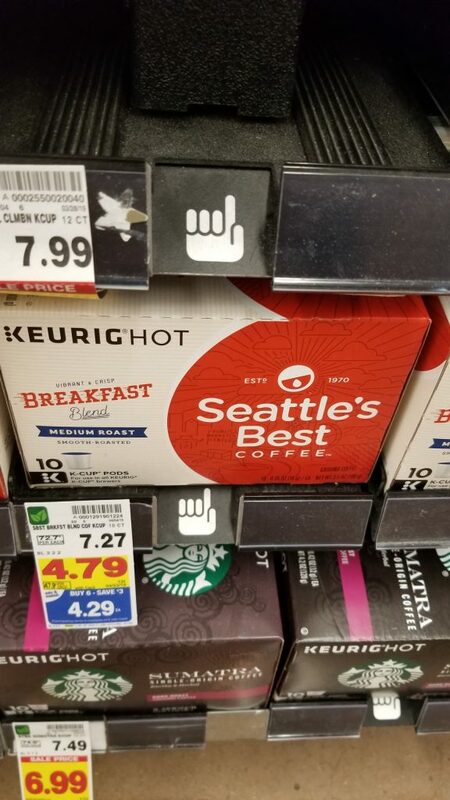 Seattle’s Best Coffee is on the mega sale this week! Both the bags and the K-Cups are included. The K-Cups make for the best deal! Final Price: $3.32 each after coupon and mega.